Indonesia has been awarded as The Most Beautiful Diving Destination 2016 during Diving and Resort Travel Expo 2016 (DRT) held in Taipei, Taiwan, on June 17-19. “We had closely observed Indonesia for this award. We went directly to Indonesia. We dived, we witnessed the beauty of Indonesia. We made coordination with our team in Indonesia. And finally, we decided that Indonesia deserves this award,” said Jason Chong, Chairman of the DRT Organizing Committee. 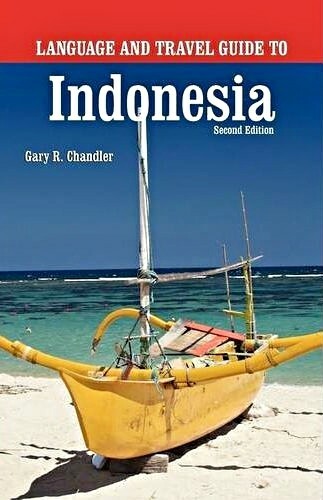 Indonesia has more than 700 scuba diving and snorkeling spots which are extraordinarily beautiful, according to Jemadu. The dive spots include Sonegat, Keraka, Syahrir Batu Kapal, Hatta, and Ai island. Similar spots are also found in Bunaken and Lembeh Strait in North Sulawesi Province, in Wakatobi Marine National Park in Southeast Sulawesi, and on Weh Island in Aceh Province. Labuan Bajo, Komodo, Rinca, Cenderawasih Bay and Raja Empat (not Ampat) also are known for amazing scuba diving and snorkeling locations. Indonesia’s 18,000 islands compose the largest and most varied archipelago on earth and span more than 3,100 miles from Asia to Australia. The country is more than 80 percent water, which includes more than 80,000 kilometers of coastline—equal to nearly one-third of the earth’s circumference. This vast coastline offers more coral reefs than any other place in the world. Indonesia lies in the middle of the Indo-Pacific basin. This region extends from the Indian Ocean waters off East Africa all the way to the Hawaiian and Marquesas Islands in the South Pacific. The trench is a term used to describe the seam of two tectonic plates deep under the oceans in the area. An upheaval along this trench caused the 2004 Indian Ocean earthquake and the deadly tsunami that killed thousands of people throughout the region, on December 26, 2004. 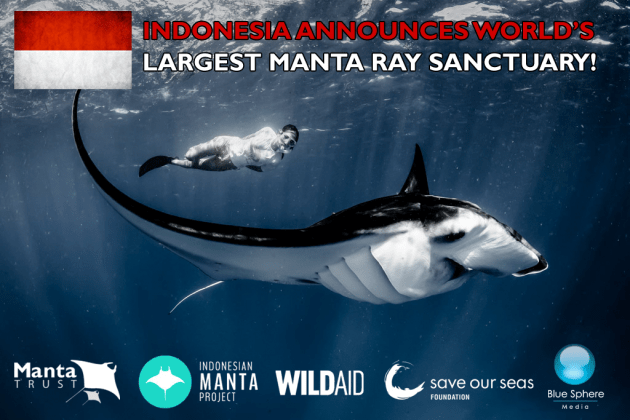 More than 3500 marine species live in Indonesian waters. From pygmy seahorses and schooling hammerhead sharks to manta rays and sunfish, the marine animals are spectacular. Octopus, moray eels, cuttlefish, turtles, sharks, jackfish, dolphins, emperor angelfish, groupers, goatfish, sweetlips, frogfish, pipefish, lionfish, scorpion fish and leaf fish abound. Invertebrates also flourish here. Divers can check out sea fans, sponges, soft corals, feather stars hard corals, hydroids, whip corals and colorful nudibranchs. 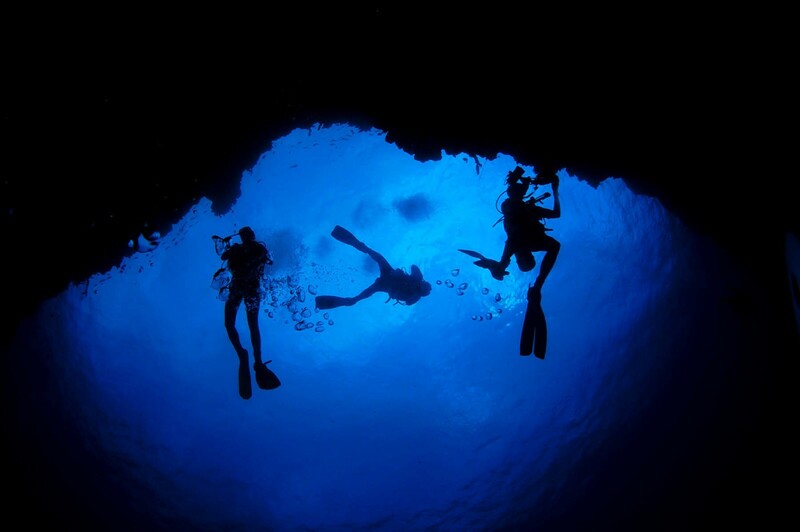 “There are no other scuba diving destinations comparable to Indonesia. Our nature attractions are unbeatable,” he said. Seven of the 10 priority tourist destinations being developed and promoted by the Indonesian government are maritime tourist resorts comprising coastal, underwater and sea zones. He said his ministry will continue to boost the promotion of marine tourism.